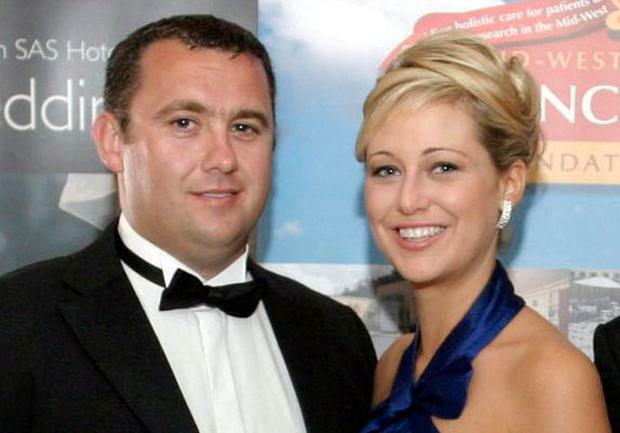 Molly Martens and her father have suffered a major legal blow as a US judge has refused to quash their convictions for the murder of Irish father-of-two Jason Corbett. Ms Martens (33) and her father, retired FBI agent Thomas Martens (67), were convicted on August 9 in North Carolina of the second degree murder of businessman Mr Corbett (39) in 2015. They were unanimously convicted by a Davidson County Superior Court jury following a trial which dominated headlines in both the US and Ireland. However, the father and daughter had challenged the court verdict after they alleged juror misconduct. But the Irish Independent has learned that Judge David Lee, who oversaw the five-week trial, has now refused to set aside the conviction. Full details of Judge Lee's refusal of the defence application to quash the convictions are expected to be published next week. It is understood the judge's position was communicated by North Carolina legal officials to Mr Corbett's Irish family. Sources said they are "hugely relieved" at the decision. Legal teams for the Martens had claimed that there were discussions between some jurors during the trial, despite the warnings of Judge Lee. Submissions were also made about post-trial comments by some of the jurors. The father and daughter were both seeking a full retrial. That had been opposed by Davidson County District Attorney's Office which argued, in detailed legal submissions, that there was no such misconduct as to warrant the conviction to be quashed and a retrial ordered. The father and daughter are also challenging their convictions with a case lodged with the North Carolina Court of Appeals, the State's second highest appeal court. It is understood that appeal will largely be based on legal issues surrounding their trial. That appeal had been effectively suspended until the Davidson County legal issues were resolved. The duo are now serving sentences of between 20 and 25 years in separate North Carolina prisons.